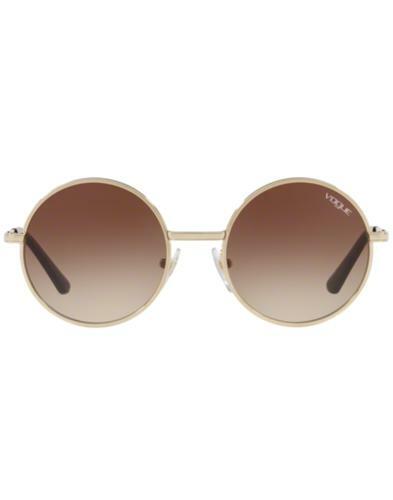 An iconic pair of Sunglasses with lots of retro 70s styling. 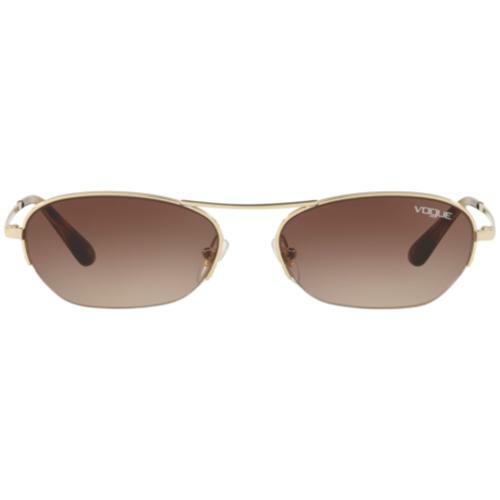 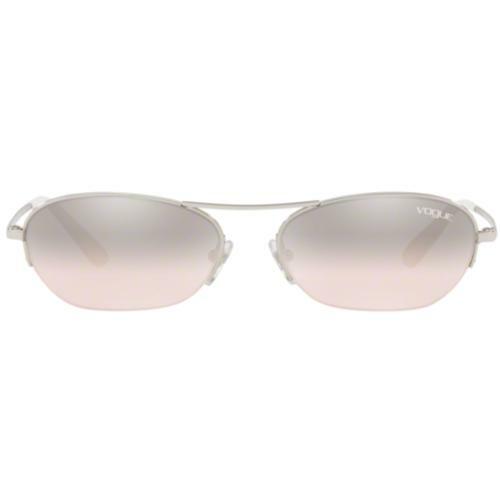 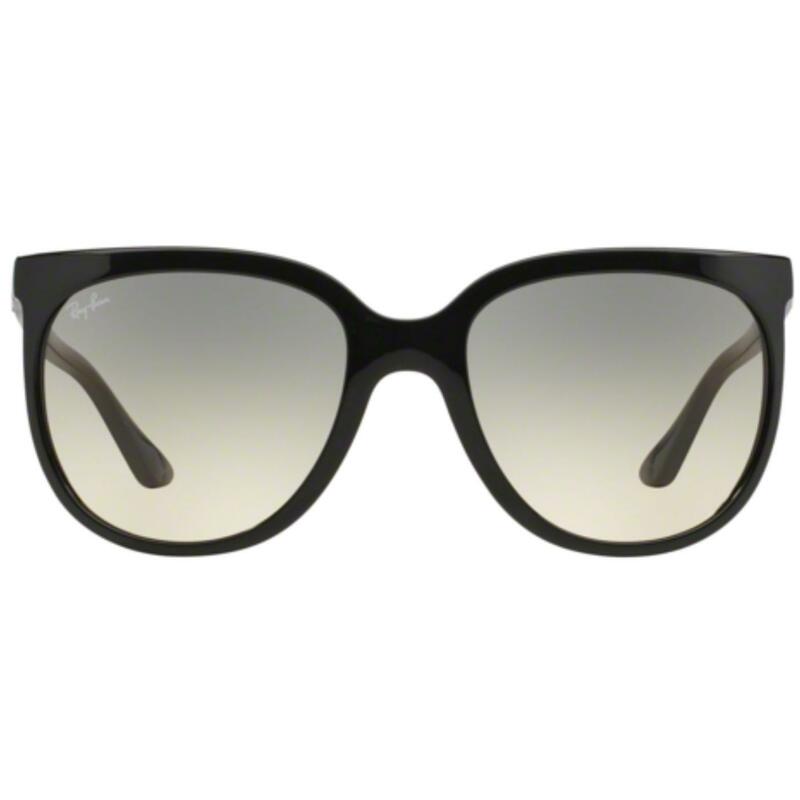 Cats 1000 by Ray-Ban is the original, more rounded and more Wayfarer styled version of the ever popular Cats 5000 Sunglasses. 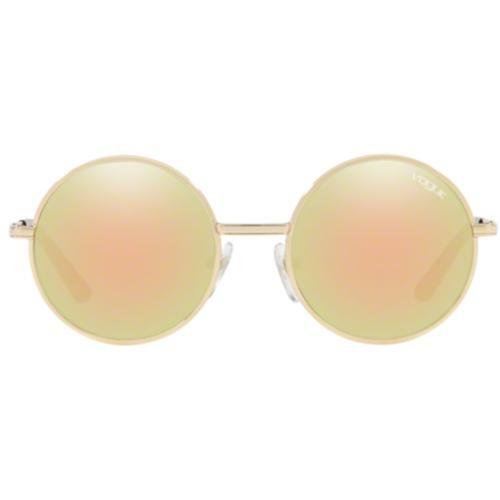 Large, rounded lenses which are perfect in functionality as well as look.